1 BR 2BA + LOFT. Whole ownership, 4 quarters. 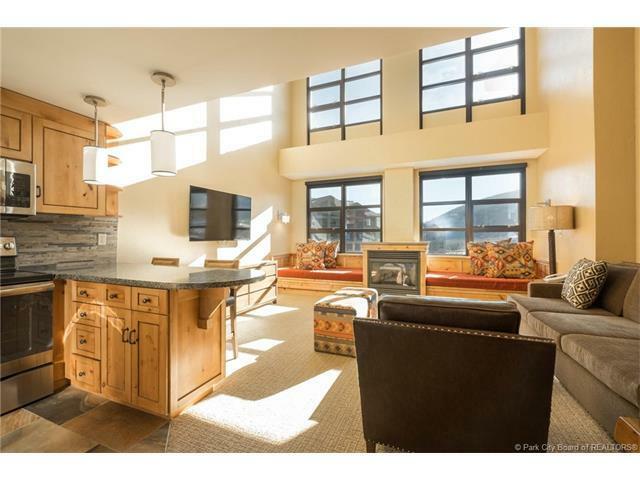 Grand Summit 541 is a 2 story condo with 1 master BR & a 2nd BR suite in the Loft. 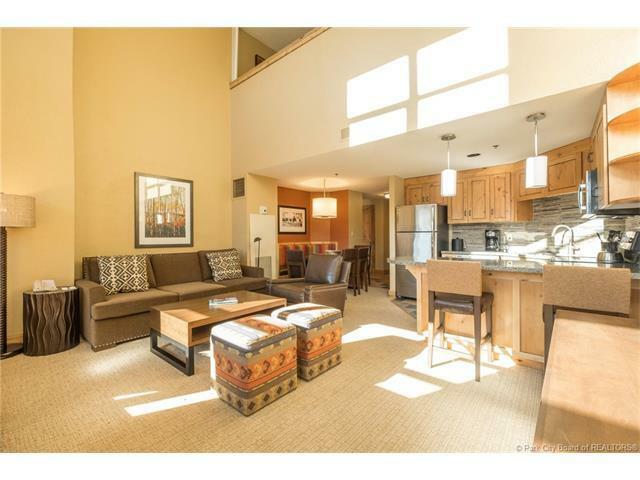 It is the closest "Walk-to-Lift" resort in N. America!The unit is unique for its spacious floor plan with loft & vaulted ceiling. The 20 wall of windows flood the space with sun for a perfect view of the pool & valley. Walk steps to the central elevator, out the back door to the Lift & Plaza. The main floor Master BR has its own private Balcony. The loft is shuttered to create a private suite. 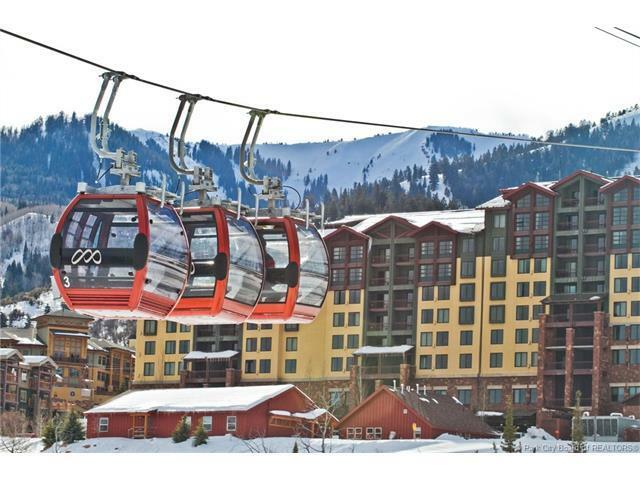 A $15 million renovation has earned it the title of "Vail Rock Resort". Rent & earn income but still access all facilities all the time. Owner private Lounge, Owner Lift Line, Owner Parking, Pool, Spa, Fitness, 24 Hr Desk, Shuttle, Restaurants, Valets. 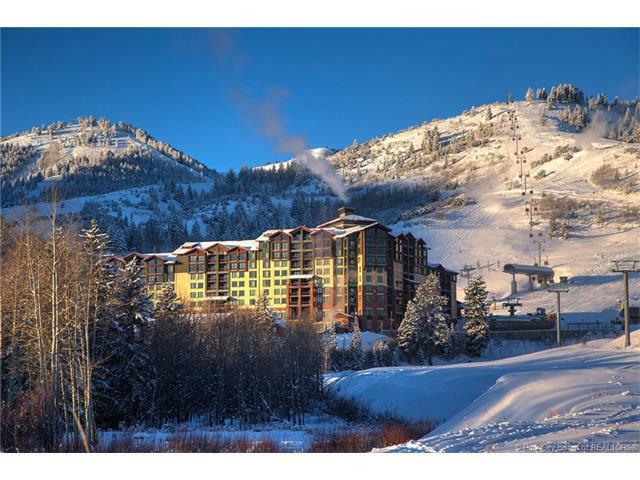 With whole ownership rent dates that overlap 1 wk quarters: Earn more income at the same time enjoying the convenience of a Ski-in/Ski-out home with the luxury of a 4-Star resort next to the largest ski area in the US! Listing provided courtesy of Summit Sotheby's - Parley's.